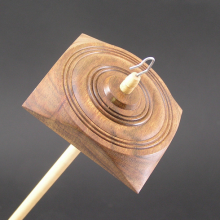 Beginners deserve a well made, balanced, long spinning drop spindles. 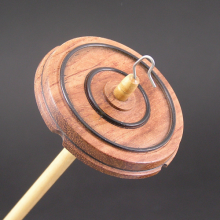 These new spindles from True Creations feature a cherry whorl that is rim weighted for long spin times. 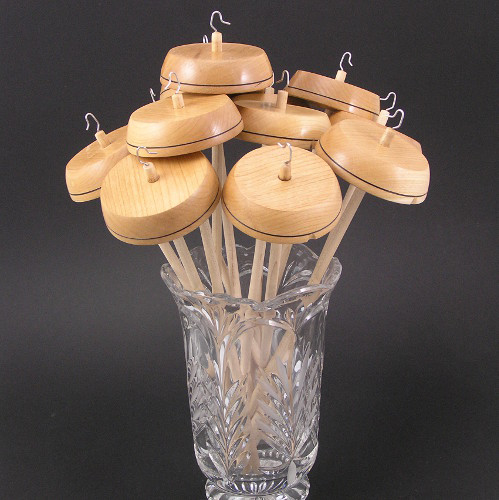 They also have a tough stainless steel hook which is important to hold up to all the “drops” we beginners put our beginner drop spindles through. 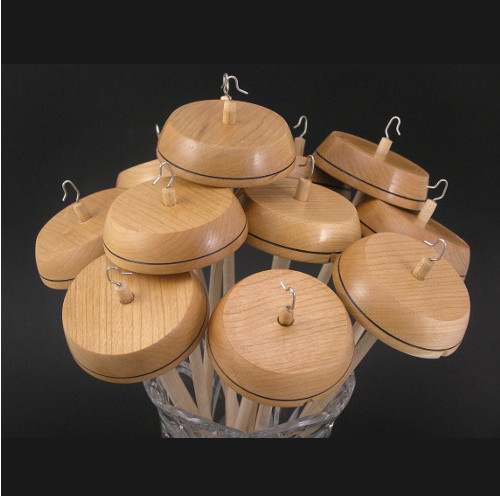 Wholesale packages are available to shops that want well made spindles for their beginner spinning classes. 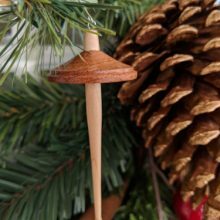 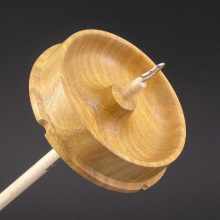 Be the first to review “Beginner Drop Spindle – Cherry” Click here to cancel reply.